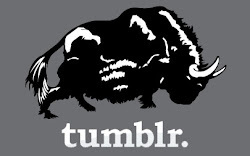 Founded in New York in 1840 by Mr. Robert Edwin Dietz. 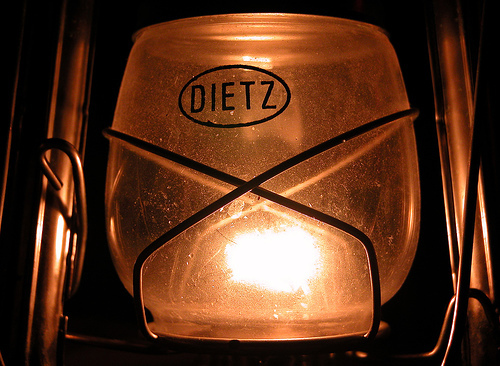 The Dietz Co. manufactures kerosene lanterns, commonly known as hurricane lanterns. Given this name be cause they can safely be used in hurricane weather. If you venture to any antique market, 90% of the lanterns you will see are Dietz. 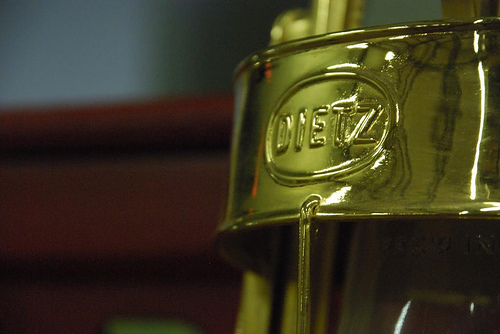 Unfortunately Dietz moved all their production, including the original equipment to Hong Kong in 1956, then to China in 1988. Their lanterns are still in production and are made on the original machines, They are super affordable, and its great to have one put away in case of a emergency, Lee Valley has the No. 80 for $20. It really is a beautiful lantern for that price. Two Christmas' ago, my Wife and I were at Black Creek Pioneer Village for the "Christmas By Lamplight" and got to witness the whole village lit by these all night long. Simply beautiful! There are three typical kinds of lantern construction. Takes in air through side tubes and the globe plate. A "Cold Blast" Lantern has a white flame and twice the volume of light. With modern fuels they can be used inside or out. Takes in air through openings in the base. Air ascends through the globe and is heated by the flame and produces a steady yellow flame. 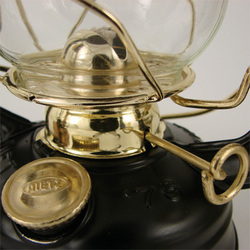 A Hot Blast Lantern and is good for use indoors. Have no forced draft but the rising heat of the flame pulls fresh air in through the bottom holes. 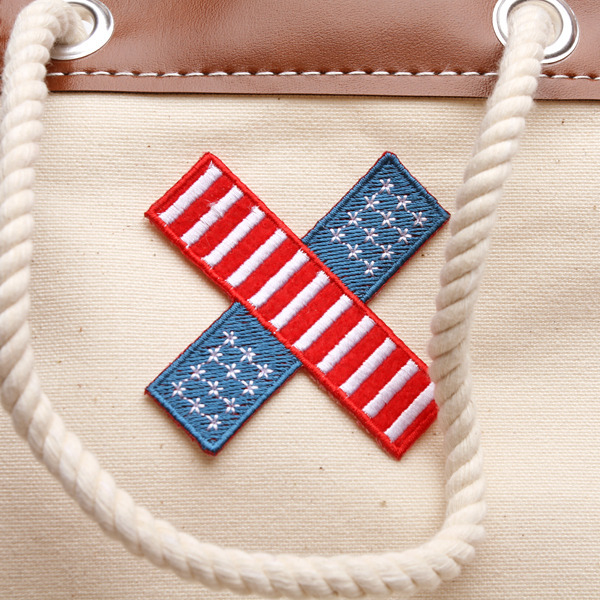 Damn Yak Dry Goods Co. Tote. A couple weeks ago, I was commissioned to make a custom tote/purse. I was sent a picture of the general size that she wanted, and left it up to me from there. The entire body of the tote is 5 OZ tooling leather for a rugged bag that will stand the test of time. 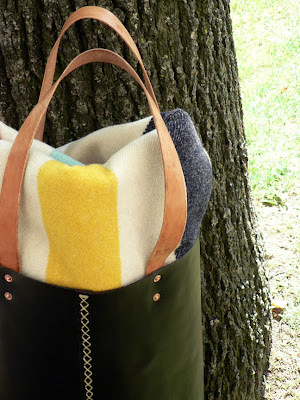 the tote was hand dyed and stitched with artificial sinew. 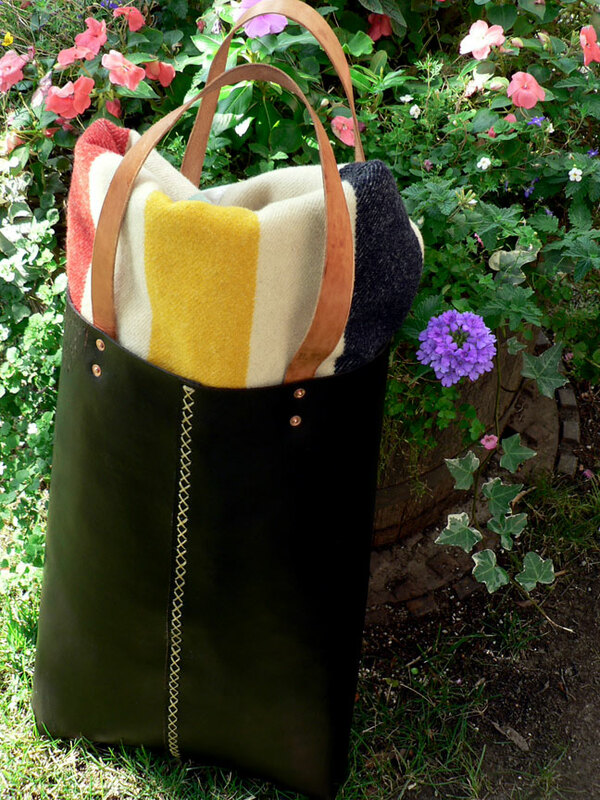 The bottom of the tote was boxed and riveted, and the handles are waxed 6oz tooling leather. The inside of one grip has a built in Sam Browne Button key holder, as the tote was is almost 22" deep and keys would be easily lost! It turned out beautifully and will really weather well! Can't wait to see it in a year! 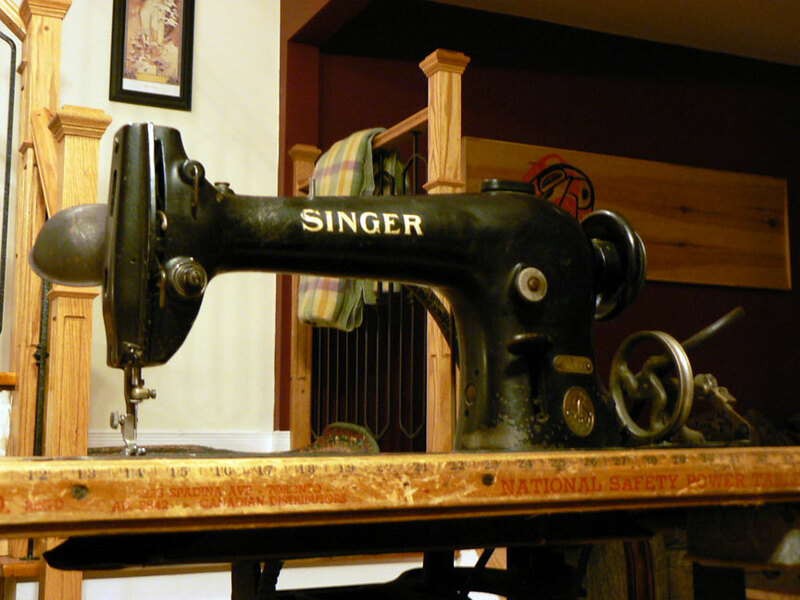 This past weekend, I was fortunate enough to have scooped up this 1940 Singer industrial sewing machine. 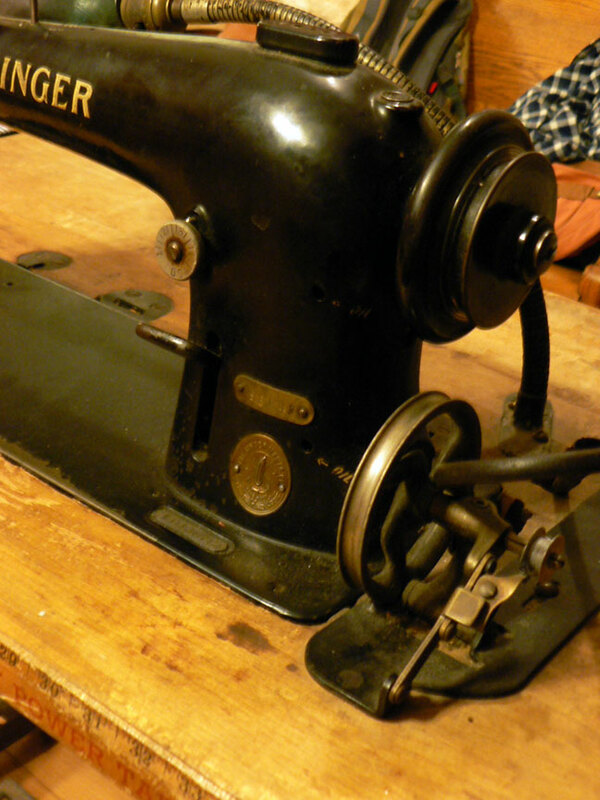 This hefty piece of steel will be my new go to for canvas and wool, as well as hopefully some leather goods. It chugged away like a locomotive as soon as I pressed on the treadle after powering it up. 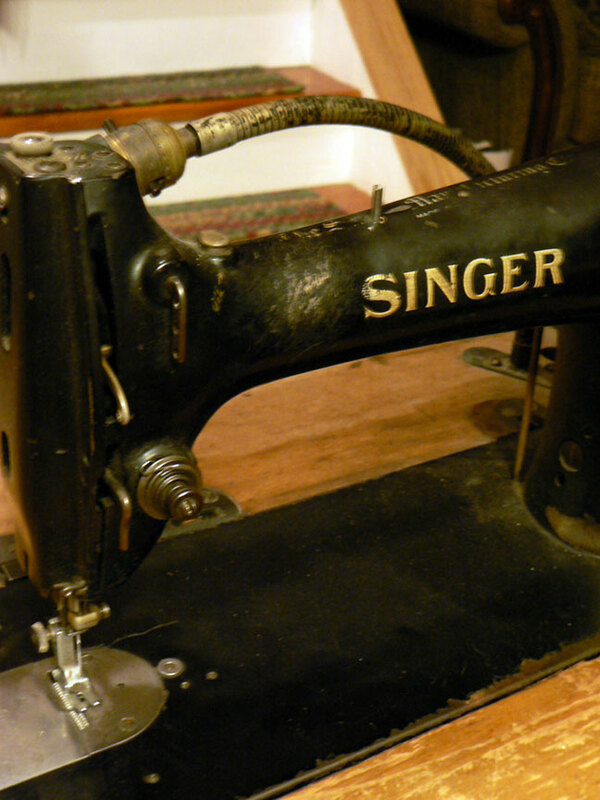 The owner said his Dad had owned it since at least the 50's and hemmed many a pants on it. They were cleaning house and just wanted it gone. Gladly! The folks at Leatherworker.net and Bob at Toledo Industrial Sewing Machines have been exceptionally kind in providing info and great deals on parts for setting it up to handle leather and Canvas. 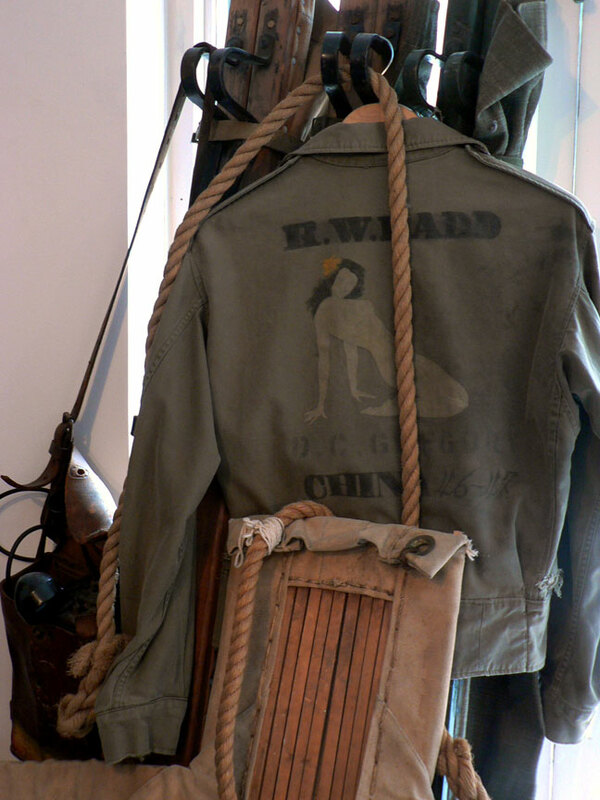 While not designed for leather it should be able to handle up to 10oz of leather. And using the Google machine I was able to find both parts manual, and instructions for this machine. 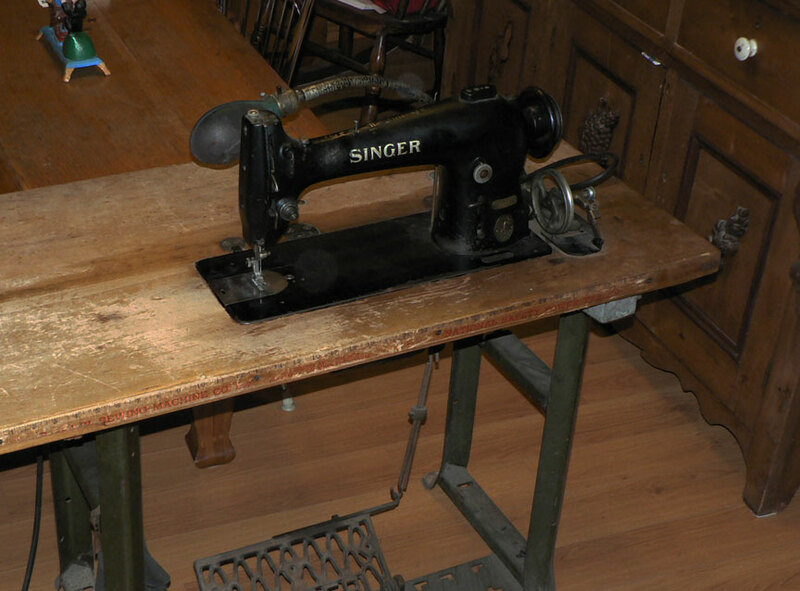 Stay tuned for some fine looking goods made on this bad boy! Here is the operating manual for the 96K10, 96K12, and 96k16. Which is the closest I could find online. 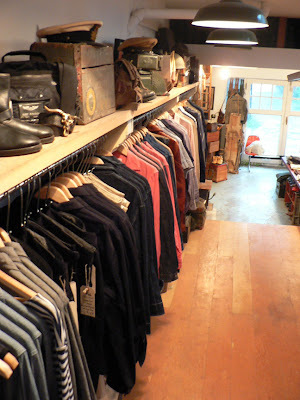 Damn Yak Dry Goods At Klaxon Howl. For those who are in the Toronto downtown core, take some time and stop by this tucked away shop down a small lane way north of Manning and Queen. 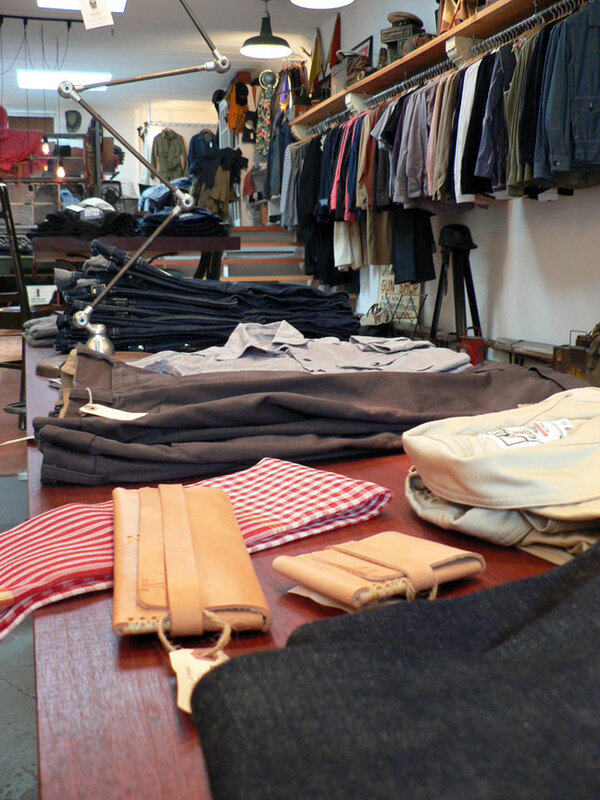 Klaxon howl, a staple of Toronto Men's wear, is now carrying Damn Yak Dry Goods Co. Leather products. Owner Matt Robinson has been operating Klaxon Howl since 2005. 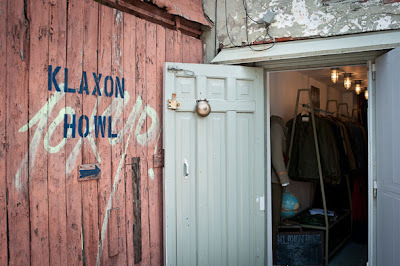 Along with fantastic vintage Military and other historical work wear, there is also the Klaxon Howl's private label. With their great fitting detailed Japanese selvage denim, to their "Uncle Sam" plaid pull over, Klaxon does not cease to provide the city of Toronto with high quality wears. Damn Yak Dry Goods will have both styles of wallets avalible, along with new Key fobs, and some great 6 oz tooling leather double wrap bracelets. 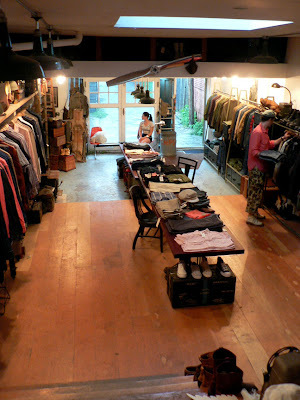 This is the store every man needs to experience, to awaken his masculine roots. 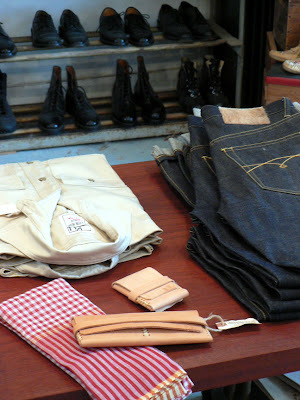 Whether looking for some heavy leather boots that your grandpa would have built his home in, or a unique twist on the staple chambray shirt, Klaxon Howl can deliver timeless, effortless and functional style with that lost feeling of nostalgia. 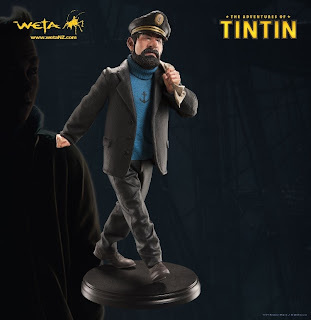 Some people might know I am big Tintin fan, and being so I am super excited about this years film release. 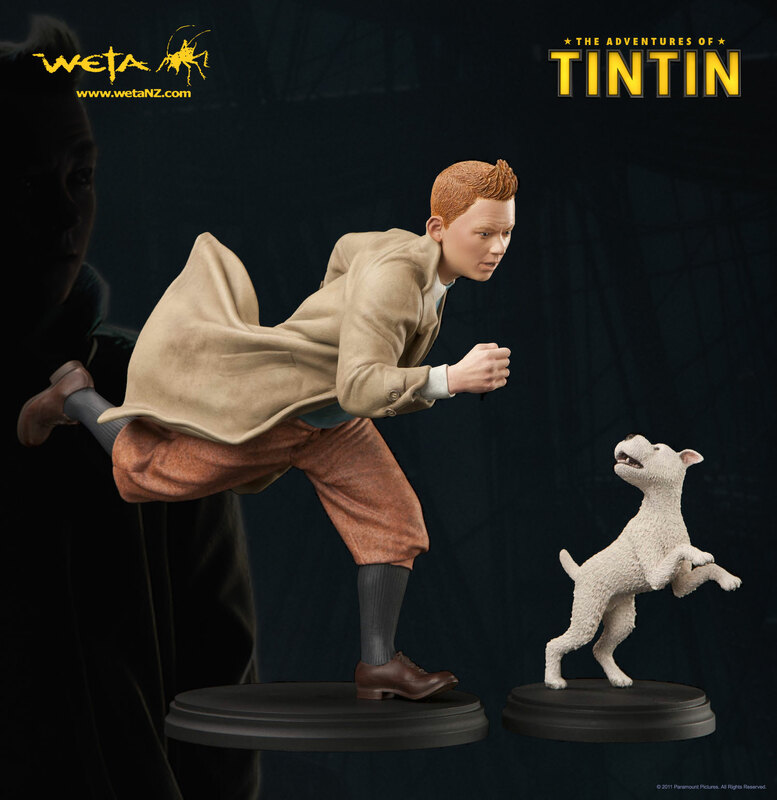 If you are big Tintin fan, check these out. 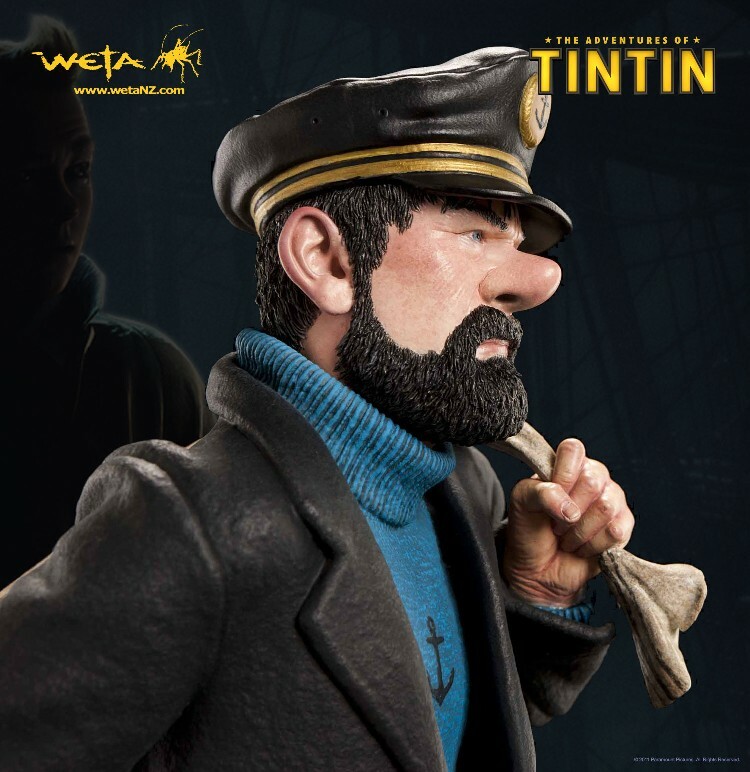 Weta Workshop based in New Zealand are making these Tintin and Captain Haddock Statues based on the movie . Each one is hand painted and finished. 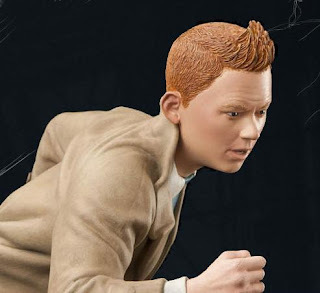 I am loving the detailing of the clothing and shoes! Amazing! The Tintin statue comes with a snowy statue as well. Each are numbered and being made in limited number with a price tag of around $200. 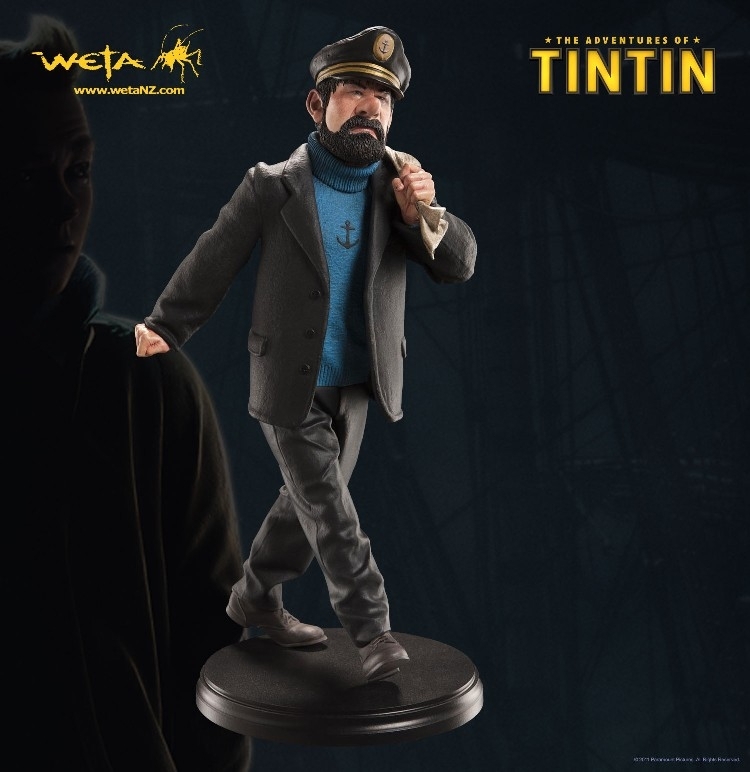 If anyone want to pre-order one of theTintin's for me shoot me a email and I will give you my delivery address! The best way you could describe Megafaun is experimental Americana. 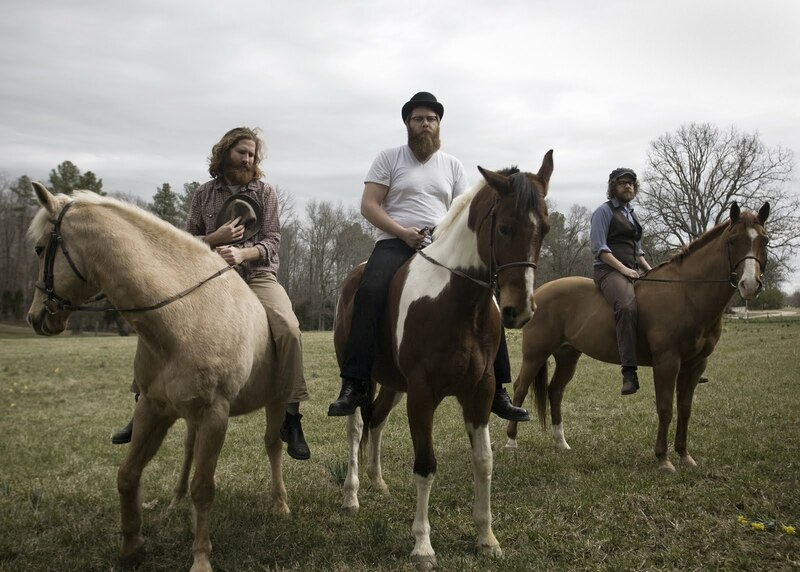 It touches on traditional folk, Coltrane style Jazz tapestries, and southern rock. Quite a mix. Meeting is 1997, and forming Megafaun in 2006, brothers Brad Cook and Phil Cook , and Joe Westerlund hail from Eau Claire, Wisconsin. "Kaufman's Ballad" is probably my top Megafaun tune. Great road trip music. The Friends Of Algonquin Park Trail Books. At every trail head in Algonquin, there is a small guide book to the sites and interesting facts you might encounter along your hike. Put out by The Friends Of Algonquin Park, these books included a small simple map of the hike, some great illustrations by Howard Coneybeare, as well as historical info of the park going as deep as how the land was created, and the Eco system it holds. You can purchase the entire collection and have it deliver to your home from The Friends Of Algonquin Park website, and plan your trip in advace. They are great short reads, in beautiful little books. Definitely a great Algonquin souvenir! My favorite hike is Hemlock Bluff Trail, It has some stunning looks out in the winter time. What is your favorite hike in Algonquin? 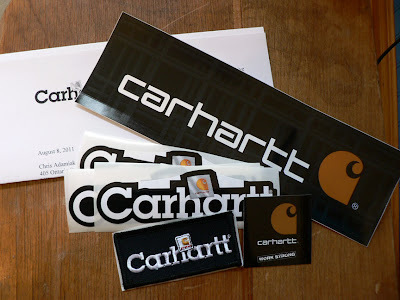 Look what was waiting in my mail box when I arrived home today, I mailed a letter to them awhile back commending them on a excellent product. Letting them know my pair of pants are now on year six. Thanks Carhartt. CVC has recently released a beautiful series of paddles in their new "Semaphore Series". 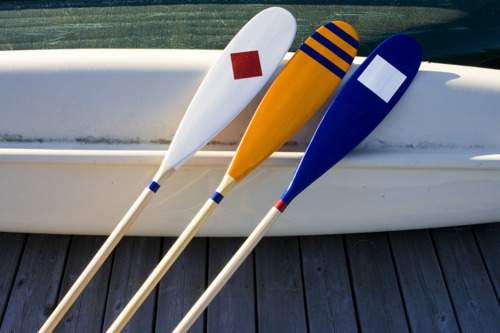 Based in Toronto, CVC produces these Ontario made basswood paddles and then paints them with the semaphore navigational signalling system. These are wickedly bold and colourful. I would be weary to actually paddle them with their price tags of $185. 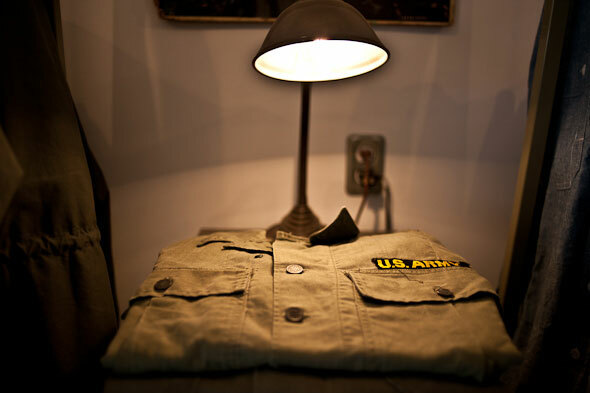 But they look great in a living room. I know!? !, but what good is a paddle against a wall? While on their site, also check out there "Feathers Series", cherry paddles inspired by birds of prey. 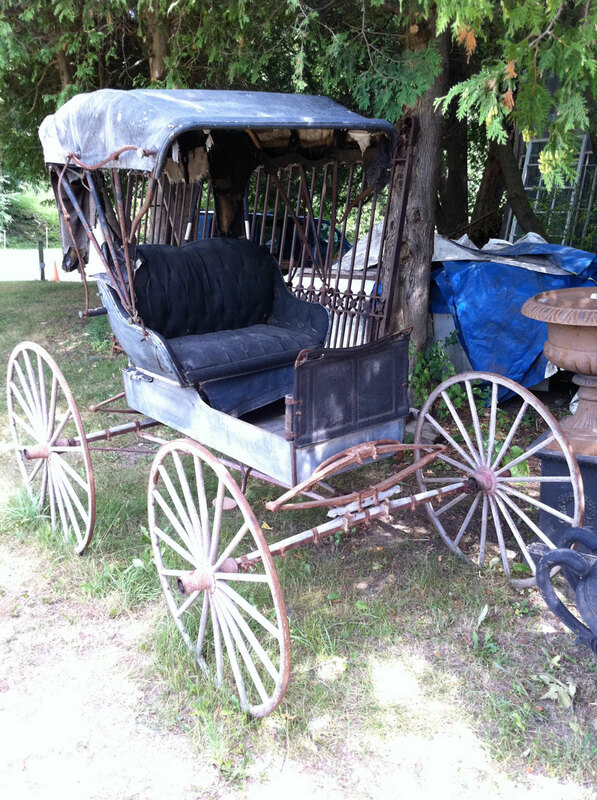 Again really nice but with a even heftier Price of $285. Hap Wilson is another one of Canada's canoe heroes, If you have ever planned a trip to Missinaibi, or Temagami you probably have used his guide books. 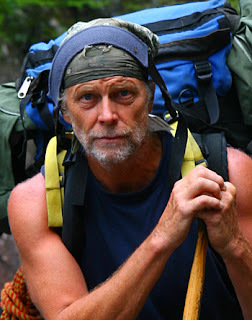 He has also written other books about camping and wilderness tripping. One of my favorites is "The Cabin: A Search for Personal Sanctuary". 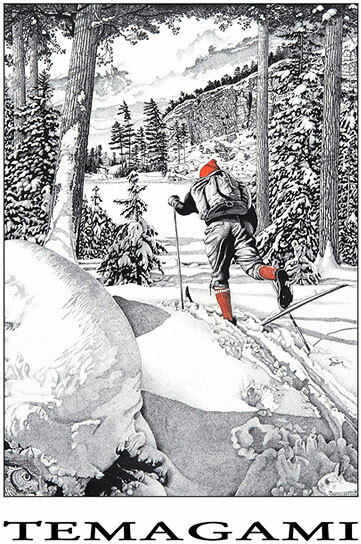 He illustrates all his books, whether it be maps of a route or wonderfully rich landscapes all done in pen and ink. His illustraion are so clear and beautiful! Mr. Wilson has quite the history in the wild, he has worked as a portage maintenance worker in the 70's (dream job. 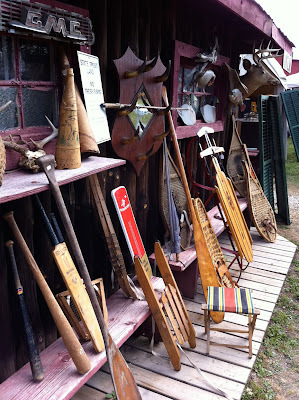 ), a guide, fought the logging industry, owned a outfitters, and turned Temagami in to one of the world busiest canoe areas. I have yet to explore Temegami, any route suggestions? 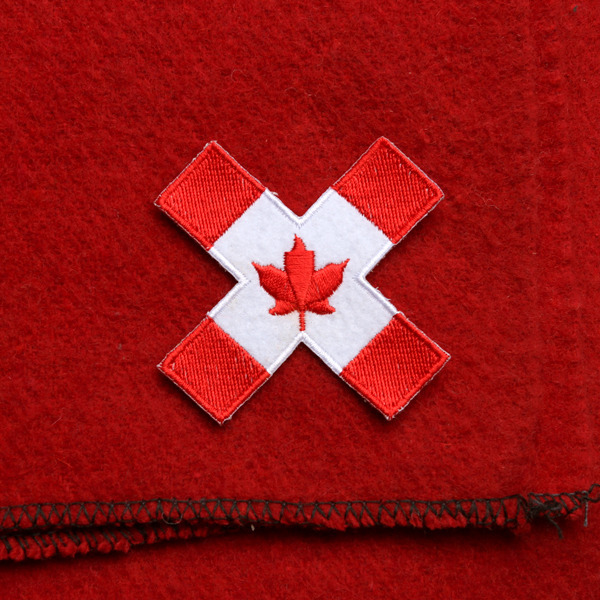 Best Made Co. Canadian & US Felt Patch. 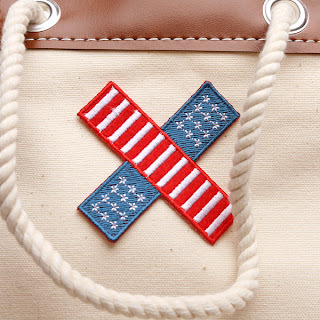 Best Made Co. just released these nice Best Made "X" felt patches in a Canadian and US motif. Priced right, and cool looking. 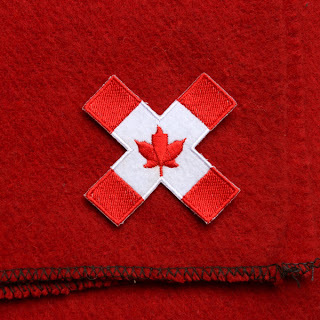 The maple leaf looks really nice and somewhat stylized! They have future plans for Australia, United Kingdom, and Japan patch soon. Grab yours here...and their shipping prices to Canada are quite fair! 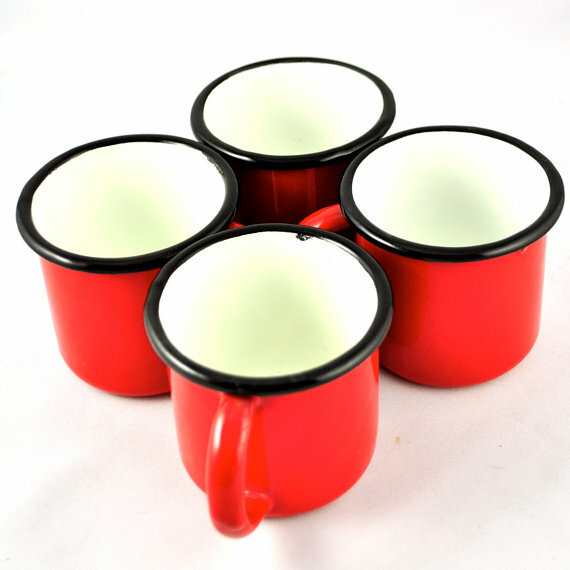 Graniteware, more commonly known as enamelware is a process that fuses a layer of powdered glass on to a base, usually metal, the result is tough, easy to clean and fairly light. The earliest pieces were of solid color and since enamel colour cannot be mixed we also have the swirls and speckled pieces that we know. Graniteware owes its roots to St. Louis Stamping Works owners William and Frederick Niedringhaus. 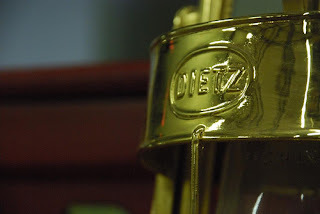 During a trip to Germany in 1865 the tin kitchen utensil manufacturing owners noticed enameled utensils in a store display and ultimately ended up purchasing the process. Upon his return to St. Louis the brothers began working on manufacturing enamel coated utensils. 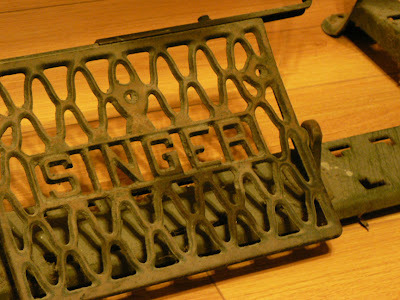 The Niedringhaus version of enamelware was coated with ground granite. Graniteware was featured at the 1876 Philly Expo. 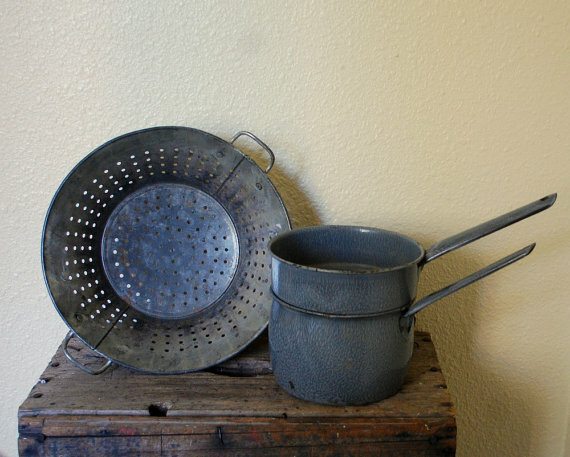 Like so many things, graniteware has become the "generic" term for most enamelware. True graniteware would have it's origin in Granite City, Illinois. 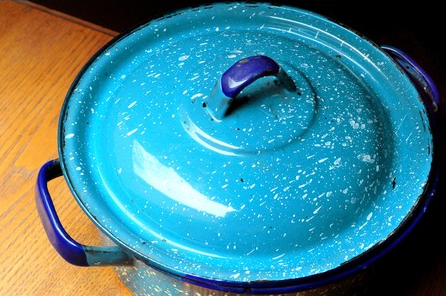 How many people still use some pieces of graniteware? Which pieces? I still use a couple mugs for water, The colours that they come in are incredible, and stay so bright after so many years! 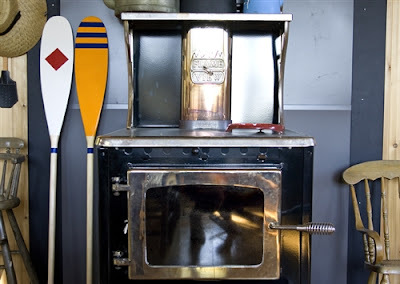 Great pieces of old style camping equipment that unfortunately has moved to the way side, but still makes it into the homes of people looking for that nostalgic look. 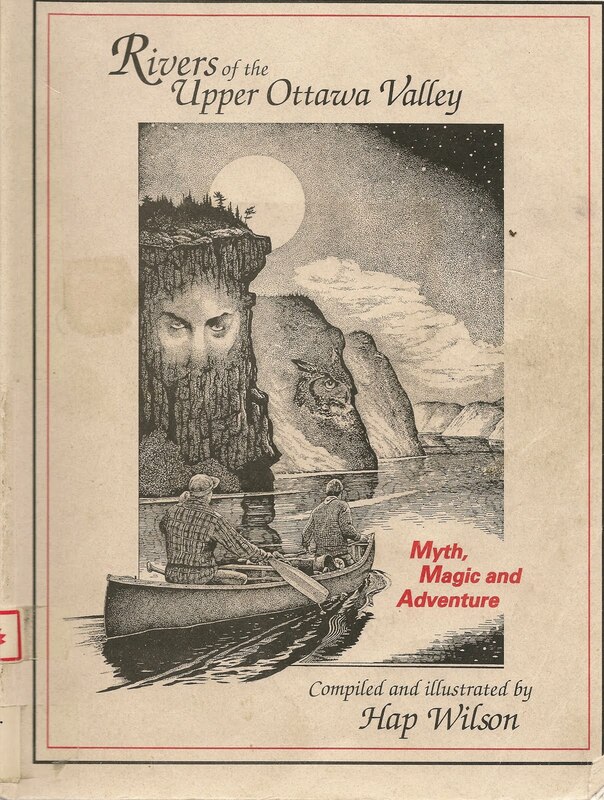 This book, now out of print, was compiled & published by the Ontario Ministry of Natural Resources and was 'the bible' of Ontario canoeing. Published back when the government used to give a damn about our canoeing heritage. It was an a great starting point for looking to get away, with the province divided into sectors, each offering a different watershed. Al thought the book did not contain maps, you could, at one time contacted the MNR to get a folded map of each route for free. From week long wilderness rivers to an afternoon getaway on a back yard river, this book gave a short description of the river, number and length of portages, a difficulty rating, access and termination options, and other useful blurbs. In the days before the internet, this was the most important piece of initial information. Amazon may still be able to locate used copies for a huge price, And Abebooks has one copy (as of Aug 7, 11) for $10. I scored my copy from a local yard sale for $0.25 10 years ago. If any one has any of the folded issued maps, and want to pat with them or make copies, please drop me a email! We recently went to Aberfoyle Antique market with some friends. It was a great day starting off cool and turning blazing hot. Those who have never been, it runs on Sundays from May to October and is full of knik-knacks for the treasure hunter to find. 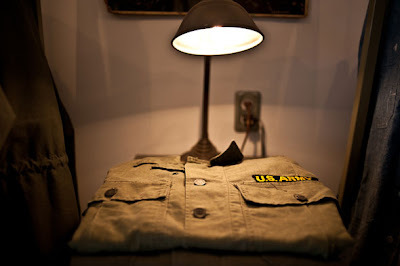 My wife walked off with some NOS 50's apron and a Kewpie doll and I grabbed a Canadian army wool shirt for $15. 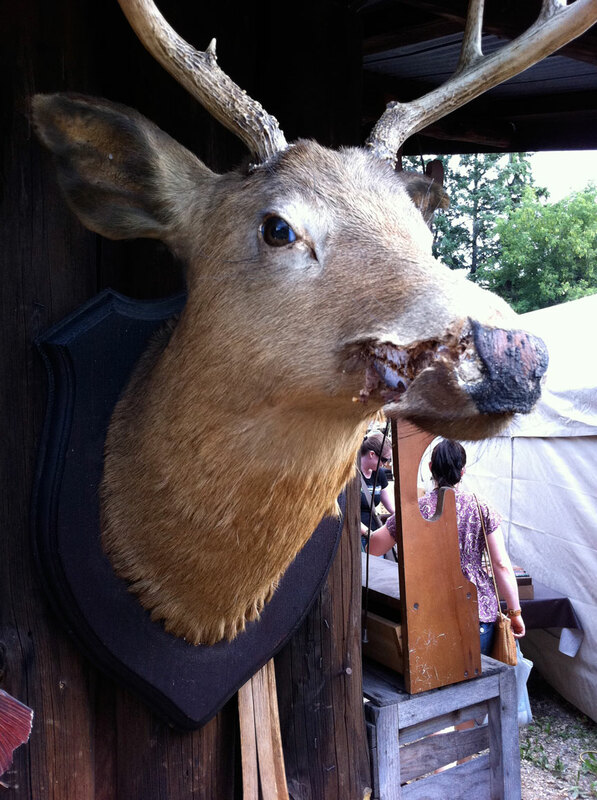 I hope you liked the picture of the zombie deer head. That would look awesome over the fireplace! 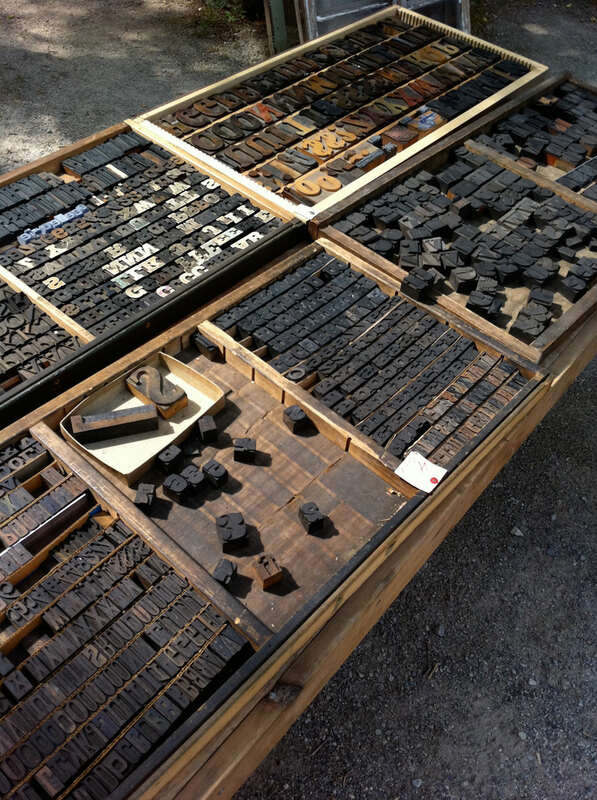 What other antique markets are your favorites and you frequent? Any good "man" stuff there? Sometimes when camping using an axe is not always the best means of making smaller cuts of wood for the fire. One option is to just burn the longer pieces of lumber in half, but the other option is a buck saw. A gnarly looking saw that quickly eats wood with little effort. 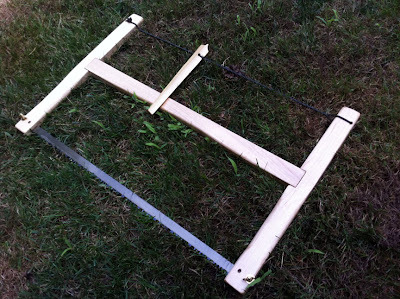 Now I know there are nice small collapsible bucksaws on the market, but in about a hour you could make your own. There are plans readily available on the internet, and can be easily made to fit any size of blade. When I made mine I chose a 24" blade, they average about $6. The wood I chose was Maple, strong, light and beautiful. I altered the plans below to fit the 24" blade and when taught provides decent tension on the blade and makes a sturdy saw. The tension is adjusted by the windlass, a string that you wind around a stick and gets held in place as it rests on the cross member. I first made a saw out of oak, unfortunately I wasn't able to get the tension I wanted on the blade do to the blade attachment holes being in the wrong place. I sacrificed this saw to experiment with what it needed to get that tension. After figuring out what I needed and remaking the maple one, I shaped and sanded to 400 grit. The saw then got a good soaking of Tung oil and let sat for 2 hours or so in the sun. The handles are buttery smooth and oh so pretty! So if you have a hour to spare and couple tools you can make yourself a awesome collapsible buck saw for about 16 bucks (if you don't have wood lying around). I will do a posting the carrying case when I complete it. Stay tuned! 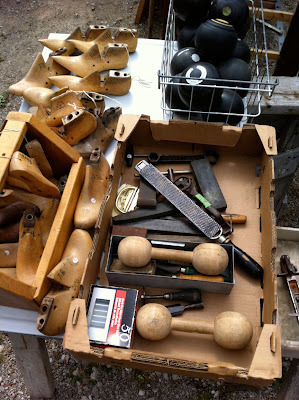 - Brass machine screws, washers, and wing-nuts.